Which Park Hye-ryeon and Jo Soo-won drama do you prefer? 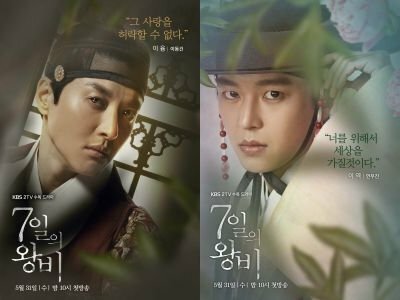 Namgoong Min (남궁민) or On Joo-wan (온주완) ? 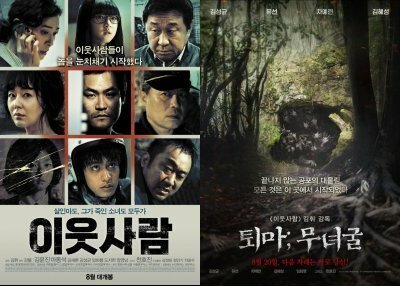 Neighbors (이웃사람) or The Chosen: Forbidden Cave (퇴마: 무녀굴) ? 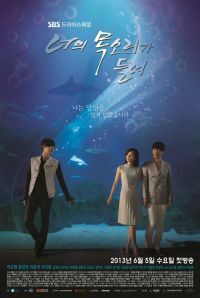 Remember (리멤버 - 아들의 전쟁) or Memory (기억) ? Jo Jung-suk (조정석) or Do Kyung-soo (도경수) ? 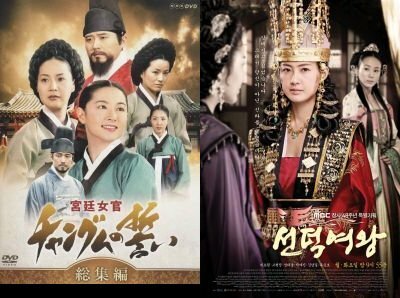 Dae Jang Geum (대장금) or Queen Seon-deok (선덕여왕) ? 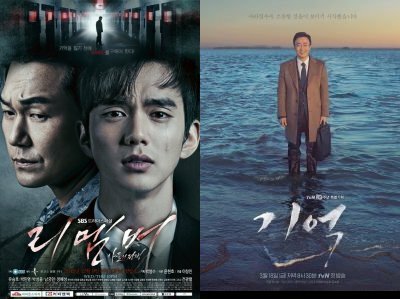 The Man From Nowhere (아저씨) or No Tears for the Dead (우는 남자) ? Thumping Spike (두근두근 스파이크) or Thumping Spike 2 (두근두근 스파이크2) ? Kim Hee-sun (김희선) or Kim Sun-ah (김선아) ? 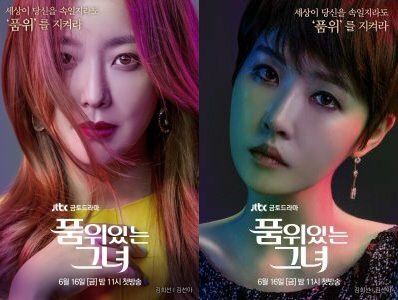 The Best Romance (최강 로맨스) or Love on the Debt (불량남녀) ? Comrades (전우) or Road No. 1 (로드 넘버원) ? 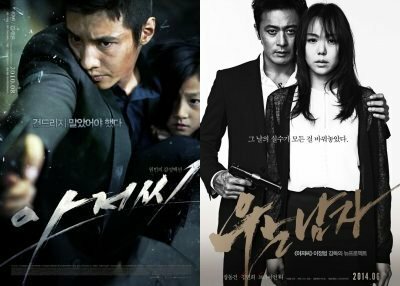 Lee Dong-gun (이동건) or Yeon Woo-jin (연우진) ? 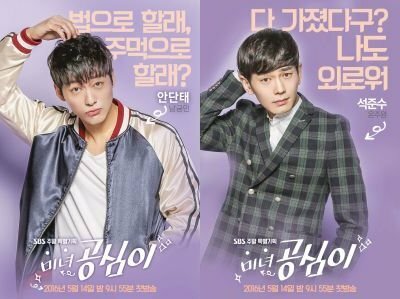 My Fair Lady (아가씨를 부탁해) or My Princess (마이 프린세스) ? 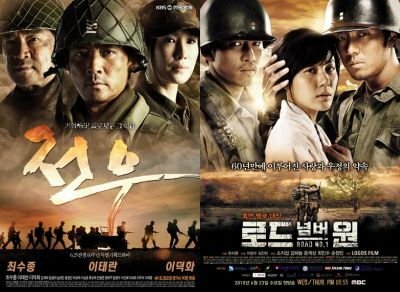 Clash of the Families (위험한 상견례) or Enemies In-Law (위험한 상견례 2) ? 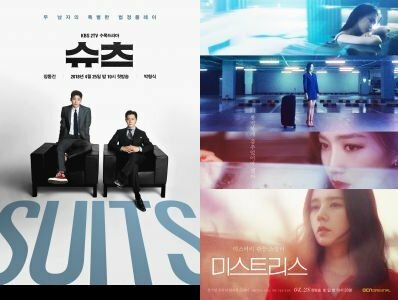 Suits (슈츠) or Mistress (미스트리스) ?